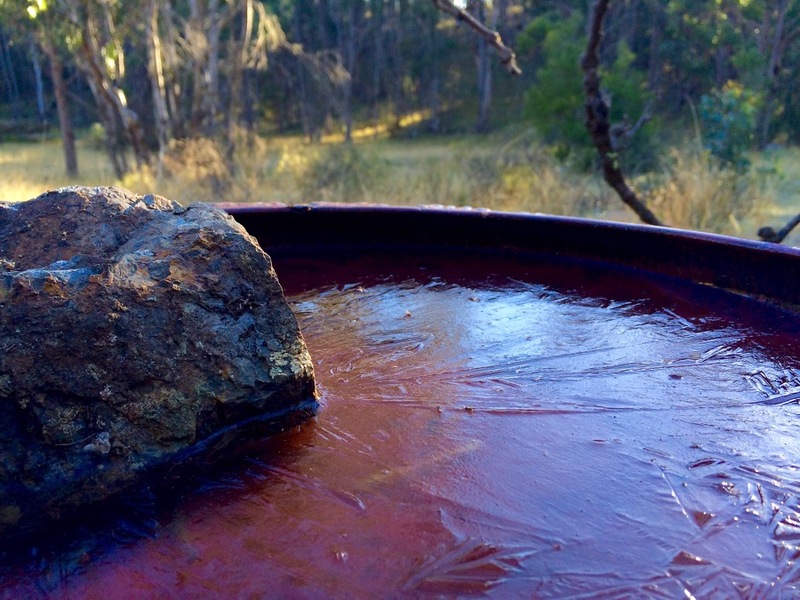 It was cold enough to freeze the water in the bird bath this morning. The thermometer under the verandah recorded -4.5°C. Ha.You are back. For the moment. Glad to see it. Yes nice to have you back. Have enjoyed the three posts.